Bartlesville, Oklahoma's original "Country Luxury" Bed and Breakfast Inn. We are an authentic, owner run B&B nestled in a quiet valley with a private pond. This home was featured on TVs hit series Extreme Makeover: Home Edition in 2006. 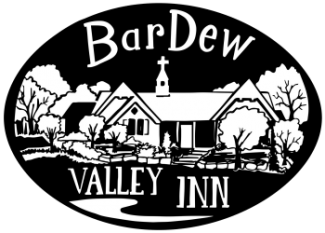 We're all about complete relaxation and restoration here at BarDew Valley Inn. Take a stroll around our pond, grab a glass of wine and sit on your private porch or hike our wooded 14 acres. We have something for everyone here!